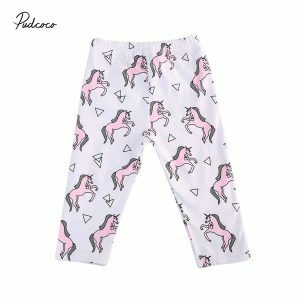 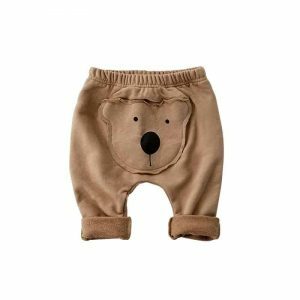 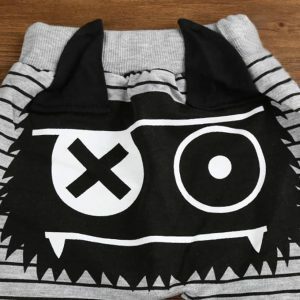 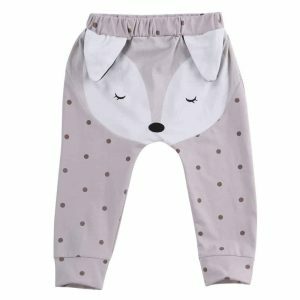 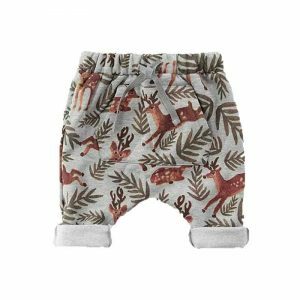 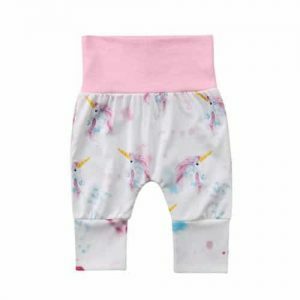 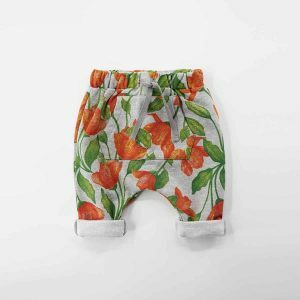 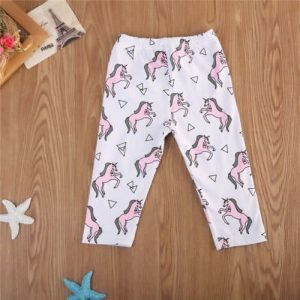 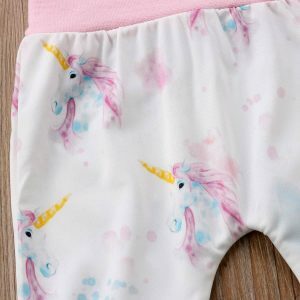 Cotton blend pants with cute and fancy monster design. 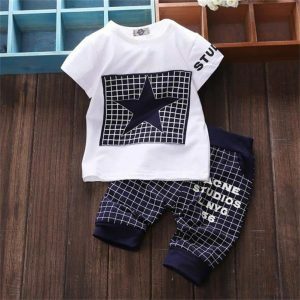 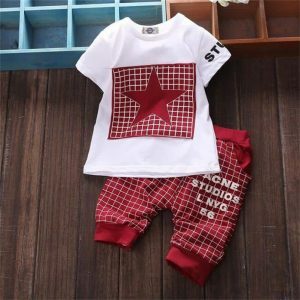 Very attractive style for your little fashion monster. 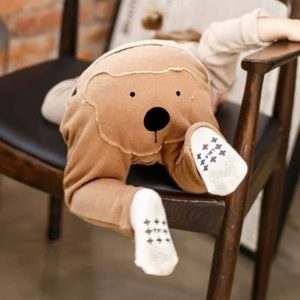 Comfortable for every situation.